A creative logo is designed to augment the credibility of any business to make its value in the prospective market. A creative logo design can speak your business objectives. It is a marketing apparatus that conveys a creative and positive image for your company at a glance. It effectively leaves an endless enough impression at first sight. A creative logo is the one that lives long. It will be a mark of credibility which is really important to succeed a business. It is a creative approach that graphically converts your business objectives into a small icon that is easy to memorize. 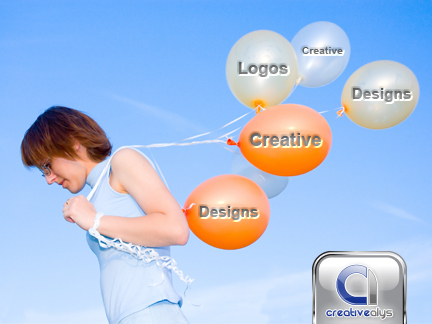 Creative logo design can make your business more prominent in thousands. If your logo exactly exposes what your company does, it will make your business credible. Your logo represents your company, if it is creative and trustworthy, it will attract you more business.